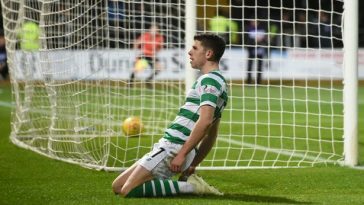 Celtic have put an indifferent start to the season behind them by winning the Old Firm Derby, bragging the rights by defeating Rangers 1-0 last weekend. The Hoops had a quiet summer transfer window when a flurry of signings was expected following Brendan Rodgers double treble triumph last season. Rangers have really made a good investment this summer, backing their new manager Steven Gerrard, who has managed to restore optimism among the Ibrox fans despite a slow start in the Scottish Premiership. Watching Rangers make more than a dozen signings in the summer could have mounted some pressure on Rodgers. However, Rodgers has quality players at his disposal, who can make a difference again this term, despite Stuart Armstrong and Moussa Dembele leaving Celtic Park in summer. That being said, here are three players who could enjoy a big season at Celtic this year. 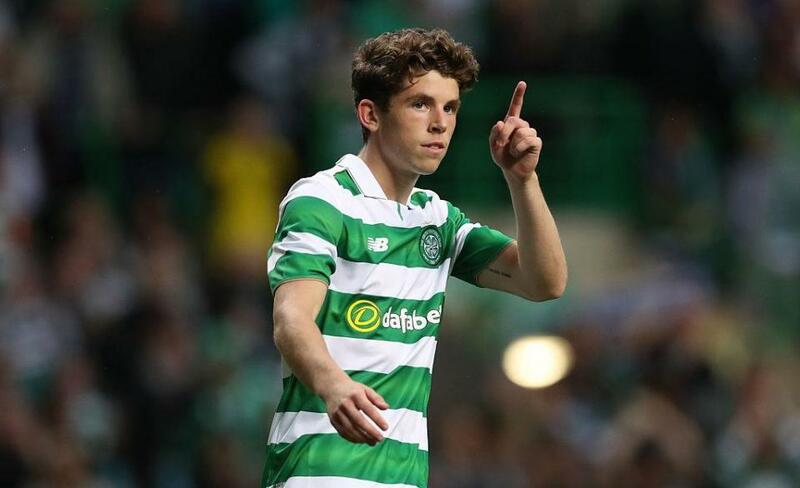 Ryan Christie has a solid loan spell with Aberdeen last term and returned to Celtic earlier this summer, determined to achieve a breakthrough under Rodgers. However, Christie has never quite managed to force his way into the plans at Parkhead so far this term. But the 23-year-old’s situation looks positive now following the departure of Moussa Dembele to Lyon. 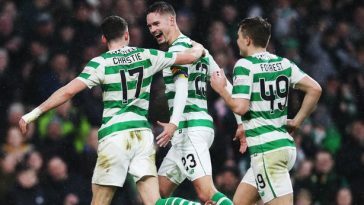 Christie could now get more opportunities and his cameo off the bench against Rangers last weekend shows Rodgers is willing to use him this term. 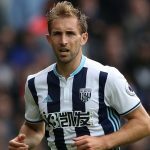 The signs are really promising for Christie, who could offer creativity and flair to Celtic’s attack as Rodgers aims to retain the title. Ntcham, 22, has starred for Celtic since joining the Scottish champions last summer from Manchester City. The Under-21 French international made 47 appearances in all competitions, scoring nine goals from the middle of the park, helping Celtic win the treble last term. 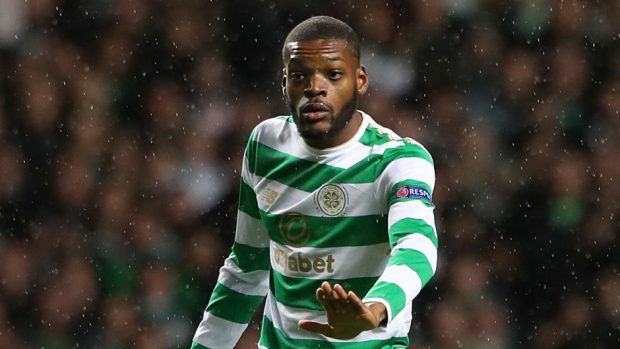 Ntcham has started the 2018/19 campaign from where he stopped last season and one can clearly see how big a talent he is. 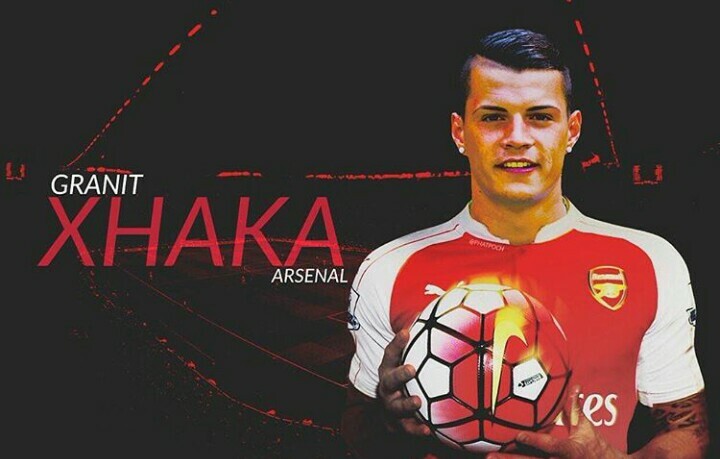 He is a powerful central midfielder with excellent passing ability, and he drives the team forward. The French star scored the winner in the Old Firm derby and going by his overall performances so far this term, he is expected to have a big season at Celtic Park. 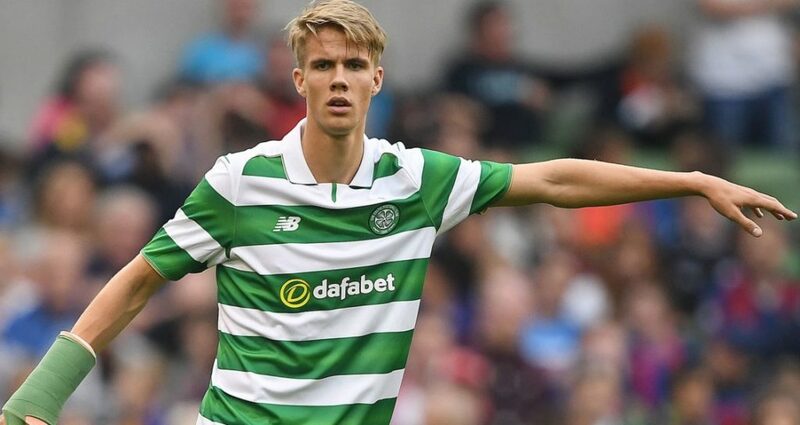 With every passing game, Kristoffer Ajer continues to grow and impress for the Hoops. He has become a mainstay in central defence for the club and his defending traits simply belie his age. 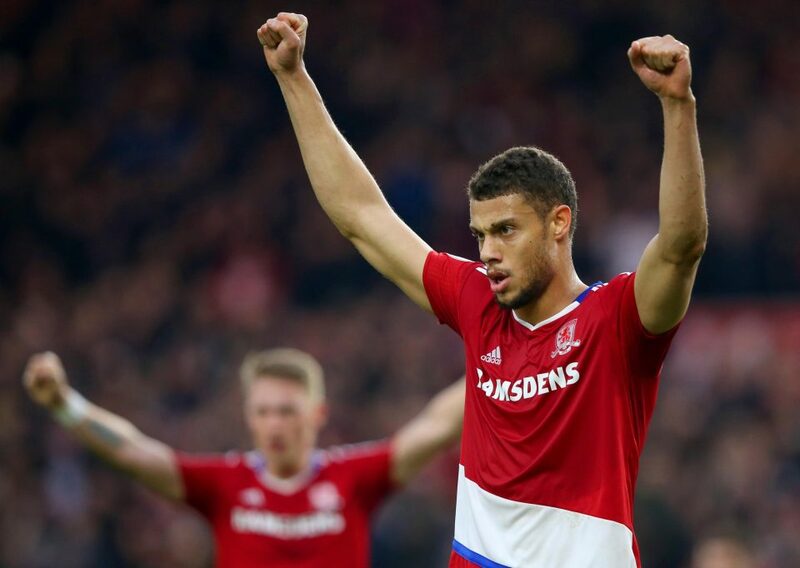 At 20, the 6ft 5in defender has a whole career ahead of him and under the watchful eyes of Rodgers, he can surely take his game to the next level. £7m For A 15-year Old? 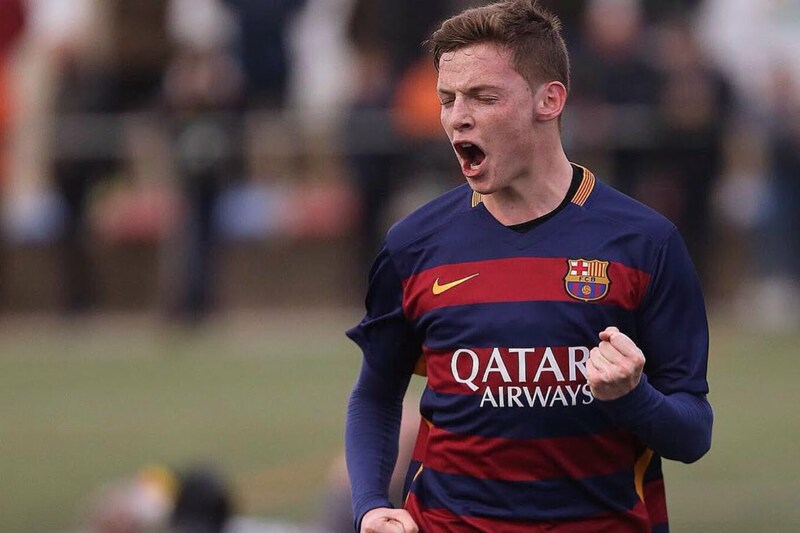 Who Is This Youngster That Liverpool And Chelsea Are After?